I was convinced to give APB: Reloaded another try and take advantage of FORGE's free weekend. I was rather surprised by the results, APB turned out to be a lot more fun than I had remembered but FORGE on the other hand was less than great. It boggles the mind because my expectations were reversed. Perhaps I originally hopped on APB: Reloaded on a bad day the first time, because I had remembered it as a lag-infested horrible game, but the server connection was steady when I tried it again. I played both on a new character and on one of my friend's characters (in order to see the comparison between starting and higher levels as well as the two separate factions without wasting an ungodly amount of time). Anyway, the results were so good that I went ahead and added APB: Reloaded to my game archive in the top navigation. Now then, don't take this as gospel this is just my personal experience: After that I took advantage of the FORGE free weekend and gave that a try. Oh huge mistake. Awkward tutorial full of horrible pauses where I'm mashing keys while it displays "PRESS ONE TO CONTINUE" only to finally give in to my 10th click of mouse button 1 and let me proceed. The tutorial is forced by the way, you aren't allowed to play the actual game until you've gone through it. To me it feels like they tried to combine World of Warcraft with an action shooter and failed horribly.I don't mind the controls but the entire game-play just feels... unpolished. I don't feel any sense of accomplishment while wildly hitting my ability keys and then spamming 1 while they are on cooldown. When I did kill another player, he showed up again almost instantly, which wouldn't be so bad if it didn't take ages to kill him in the first place. 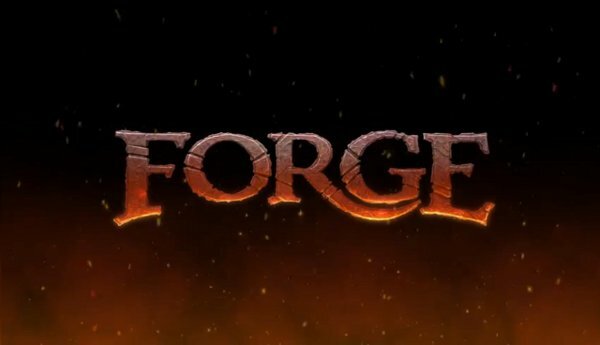 Perhaps I missed something that makes FORGE an awesome game, but I personally doubt it. My time trying the 'free week' is over. It's a rare day I pass up a steam sale but I just don't feel like it's worth my $5... your $5? 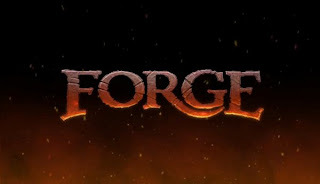 Perhaps, but I'm the one who bought BRINK and Darkspore, not regretting either purchase and if I can enjoy bad games like those, there's just something off about FORGE in my opinion.